A 2015 estimate by the U.S. EPA put the necessary drinking water infrastructure investment in America at $1 trillion over the next 20 years. On the wastewater side, the American Society of Civil Engineers put a price tag of $298 billion for capital investment in the same span. Did you know Ovivo has almost 800 employees, offices in 15 countries and supports multiple municipal and industrial markets? 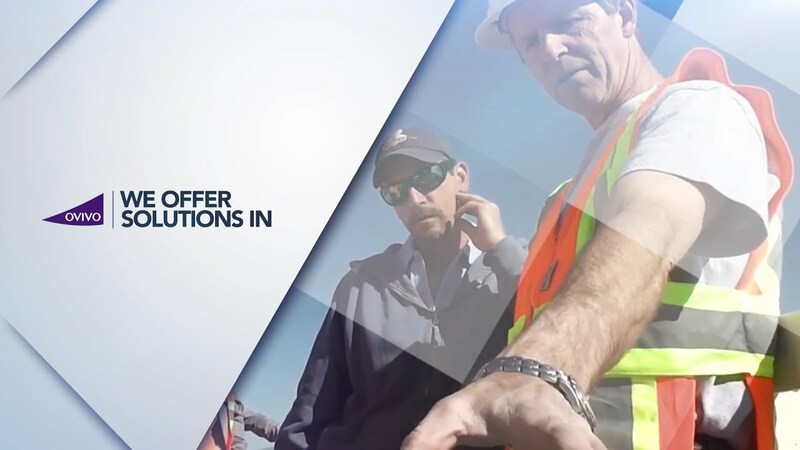 Take a minute to watch our new video and discover how we are the Worldwide Experts in Water Treatment. Ovivo : Your water and wastewater partner of choice in Canada & worldwide.